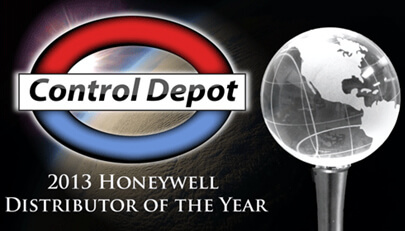 In 2013, Control Depot was honored to be named the Building Controls Distributor of the Year by Honeywell. This award is given annually to the Honeywell Authorized Systems Distributor that has performed above and beyond as compared to their counterparts in the areas of volume, growth, product mix, trainings provided, and technical competency. 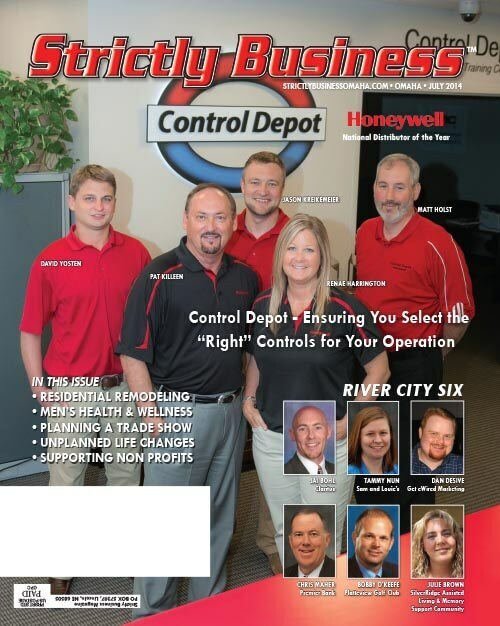 Control Depot is proud to be a member of Honeywell’s elite Diamond Distributor Club of advanced building automation distributors for ten consecutive years from 2008-2017. 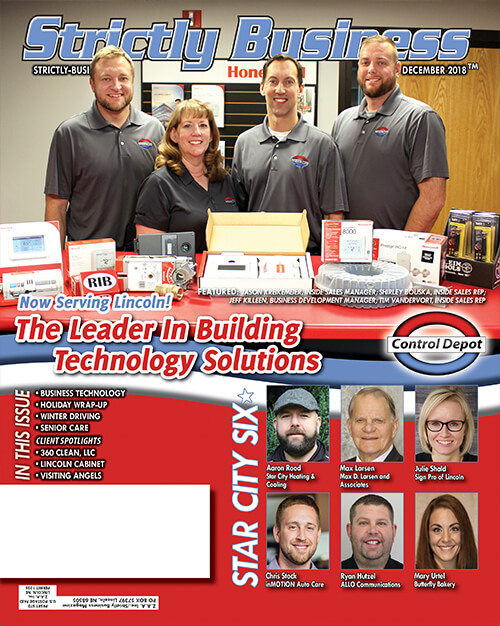 This award is presented annually to the 12 top Honeywell building automation distributors in the nation. This designation is based on a dozen rigorous tests including having a respected reputation in the marketplace, outstanding service to customers, and expert knowledge on staff. 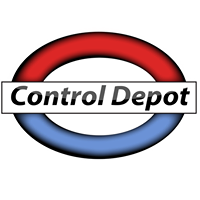 Control Depot was recently selected to be a Belimo Platinum Distributor. The “Platinum Distributor” program is the highest level of recognition that Belimo confers to a distributor and is based on providing controls expertise, application knowledge, and technical expertise for Belimo products. In 2018, there were only 29 US distributors that achieved Platinum distributor status. Belimo is a global leader in the HVAC market, focusing on actuators, control valves, and sensors. 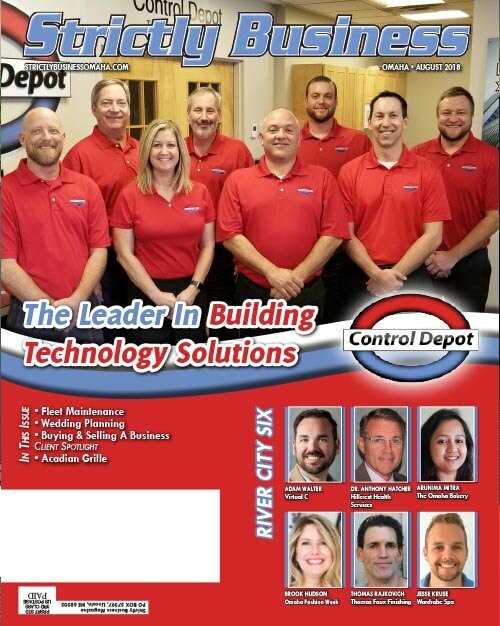 Control Depot is proud to have been named a Belimo Platinum Distributor for 2018.